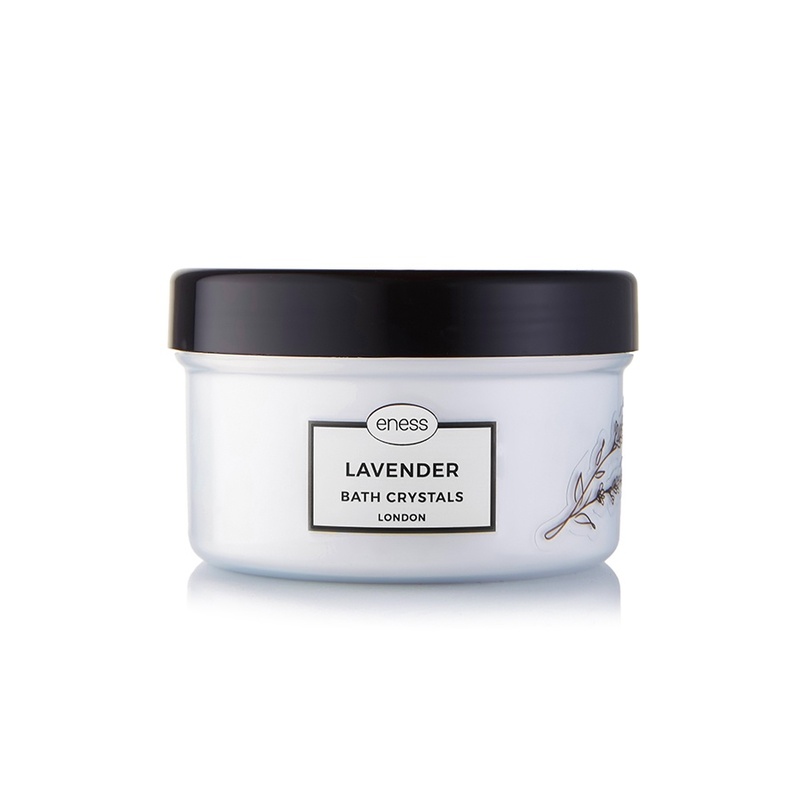 Turn your bath time into a self-indulgence affair with our lavender bath crystals. Lavender essential oil works wonders on the skin - its qualities can help treat certain conditions, reduce inflammation, relieve muscle aches and its therapeutic aroma can even remedy headaches. So, draw a warm bath, add lavender salts and relax. Simply smelling the lavender aroma calms the mind and promotes a restful, uninterrupted night’s sleep.